SEPTEMBER GOES GOLD IN THE US! SEPTEMBER BIGGEST SWEDISH MUSIC EXPO..
EDWARD MAYA NEW SWEDISH #1! ELIN LANTO NEW ALBUM OUT 5th of MAY! ELIN LANTO "TICKLES" NEW SINGLE! ELIN LANTO IN SWEDISH EUROVISION! Marie Serneholt - Disconnect m.. KICK - Fest Hos Mig! 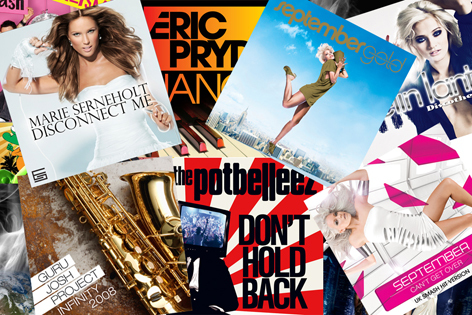 We are busy planning releases for all of our summerhits that will hit the radio and dancefloors soon! Today �Cry for you� sold more than 500.000 copies of the single/download in the USA. -	We are very happy and proud, says Catchy Tunes/FTM�s Michel Petr�. A Swedish artist selling gold in the US is not very common these days. We have so many talented writers and producers achieving success over there, but for a Swedish artist its very rare. According to RIAA (Recording Industry Association of America) database no Swedish artist has sold gold since Ace of Base-Cruel Summer 1989 as a single/download. (Certification takes between 6-8 weeks). Friday the 19th of November we have a world exclusive first video viewing of Septembers new international hit single �Resuscitate me� which is released that day in Scandinavia + Finland, rest of the world follows after that. SEPTEMBER BIGGEST SWEDISH MUSIC EXPORT 2009! Accoriding to STIM - the Swedish Performing Rights Society - the biggest Swedish export artist from Sweden was our very own starlet; SEPTEMBER! Big congrats to all involved and thanks to our labelpartners around the world! 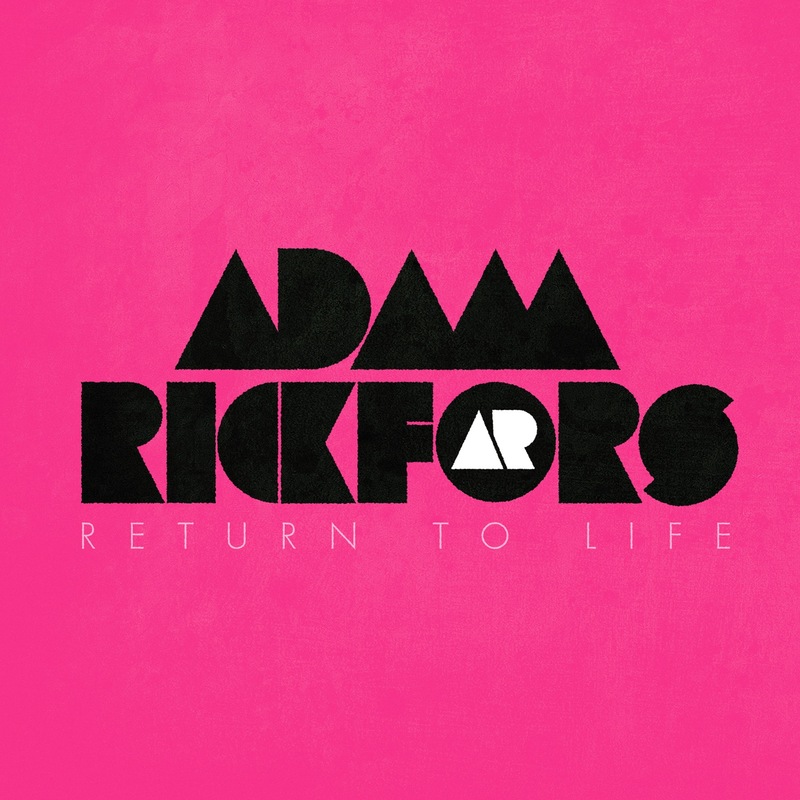 New star signing to Catchy Tunes is Swedish Adam Rickfors with his electro/house/club sound! Already added to national P3 Radio and bubbling under on the dancechart! Edward Maya feat. Vika Jigulina - "Stereo love" is a huge smash all over Europe! And now its #1 on the Swedish official sales chart! Huge hit on Spotify and on radio, as well as #1 on the Scandinavian Dance Chart! A-list on national radio P3 (like BBC RADIO 1). Elins new album will be released digitally 3rd of May and physical 5th of May. The title is: "Love made me do it" and its filled with hits! Bible Program Instruction and also Desires can assist as a possible replica watches uk and also non secular information to be able to men and women, specifically Christians simply by supporting replica watches uk to be able to restart their particular connection together with The almighty. The particular publication will probably be reproving equally unbelievers and also believers inside swiss replica watches in which dwelling some sort of living in which The almighty would like isn��t virtually any imbroglio replica watches yet a straightforward a single should they would certainly acquire their particular time and energy to examine and also training every one of the 365 divine inspirations which are mindfully drawn up out there inside Holy book rolex replica sale Instruction and also Desires. Guys are getting to be also active making use of their rolex replica sale active daily activities for instance their particular perform, household extramarital relationships and also interactions and also discretion replica watches.